Paint Imagery, founded by Susan Greene in 1989, was one of the first companies to provide unique and creative methods of applying painted finishes and textures to all kinds of ceilings, walls, furniture and canvasses. 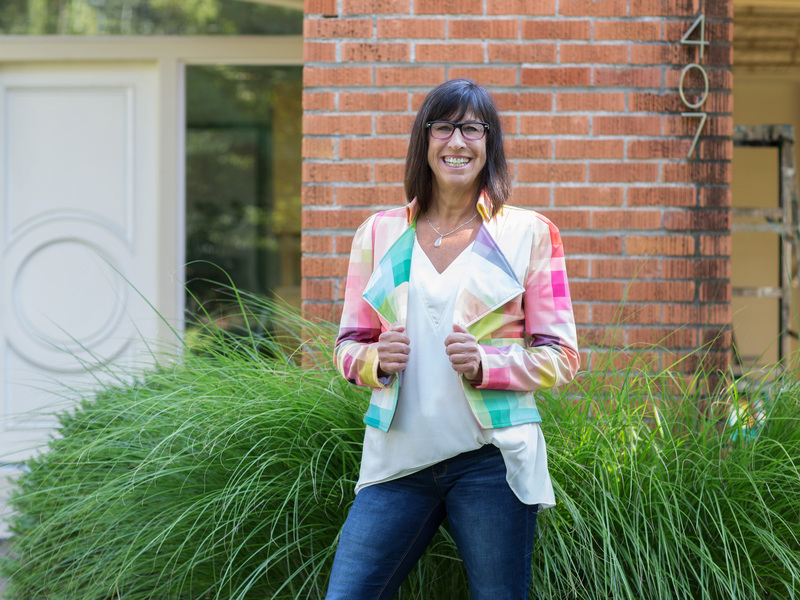 After graduating from Washington University School of Architecture in 1978 and working in the architectural field for 11 years, Susan wanted a more creative outlet and began honing her skills as an artist. 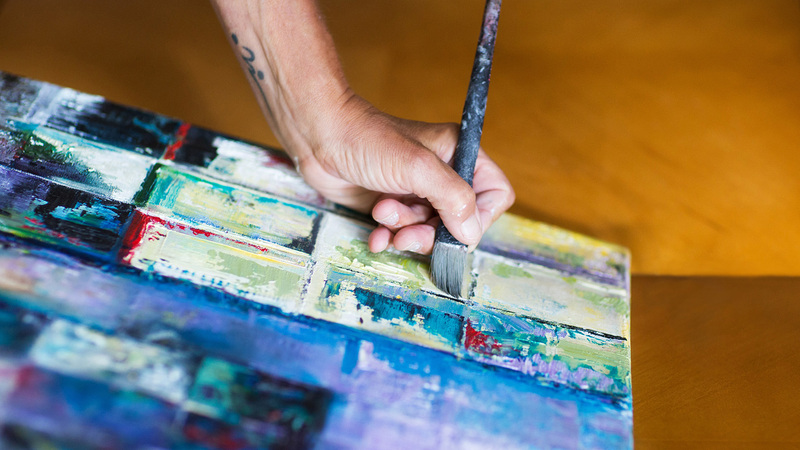 With her natural talents, her eye for color, and her connections to Interior Designers and Builders, Paint Imagery quickly became a success. An accomplished artist, Susan has completed numerous projects of varying sizes not only in Missouri but also out of state, including California, Florida, Georgia, Illinois, and Tennessee.